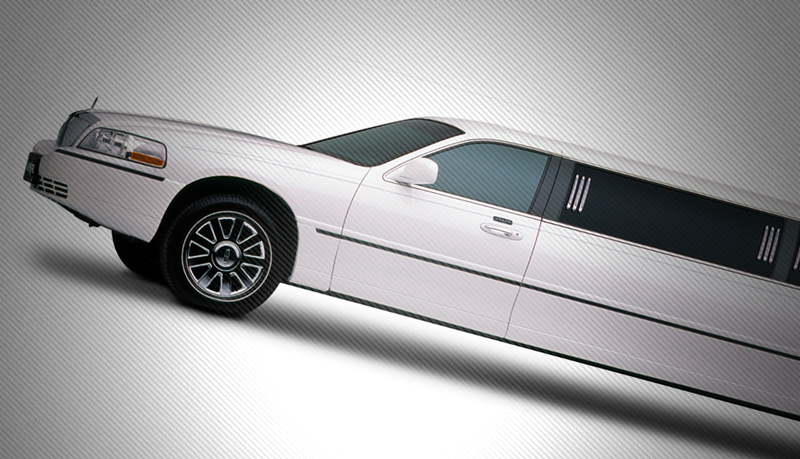 Please choose from our range of Stretch Limousines below. A1 Classic Limousine’s vehicles are kept to the highest standard to provide you with the best in luxury and comfort whilst you travel. More information about each vehicle can found on choosing the car you desire. A1 Classic Limousine Group, Inc.